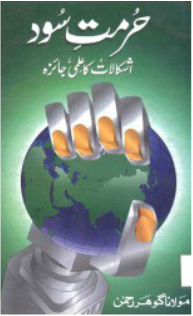 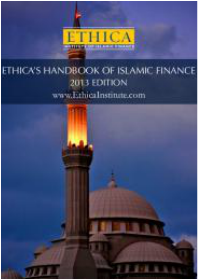 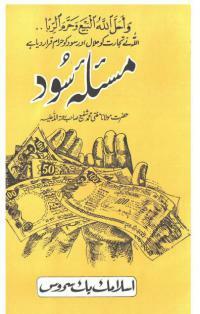 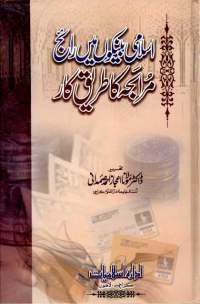 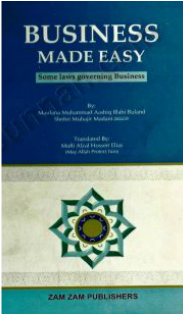 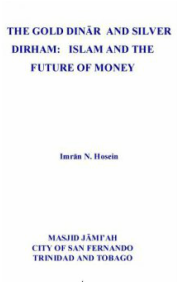 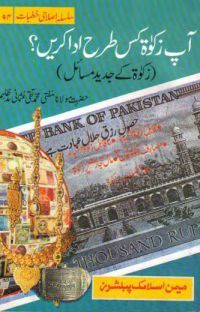 A lot of scholars have penned down books on the topic of Islamic Finance and economic systems. 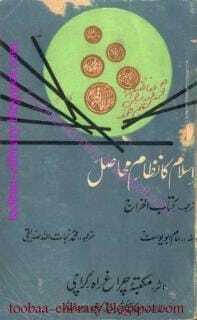 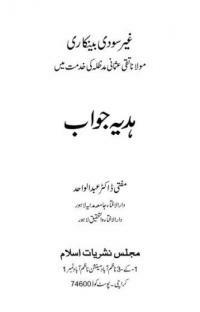 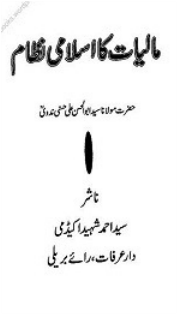 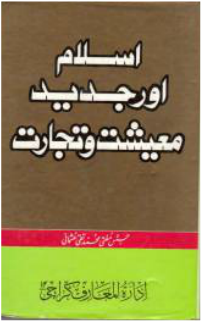 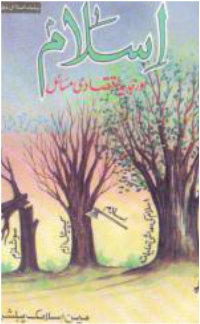 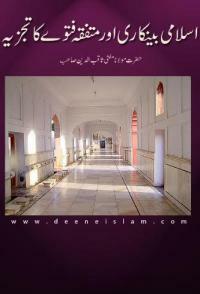 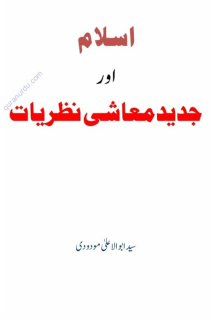 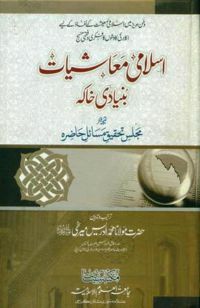 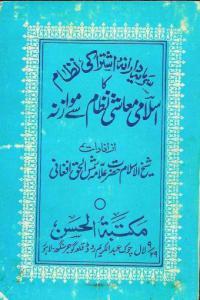 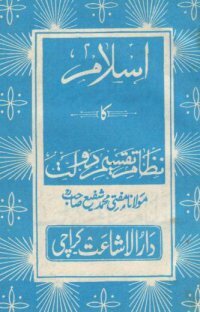 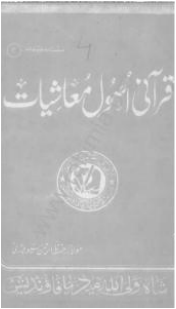 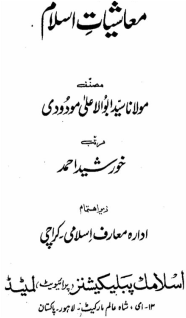 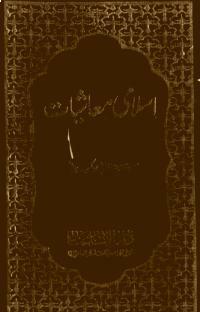 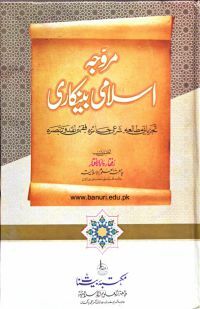 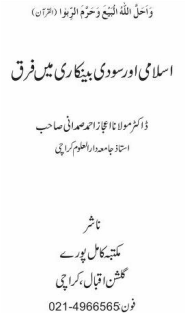 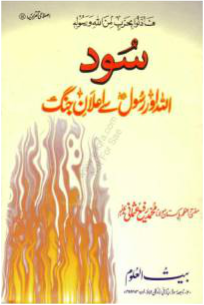 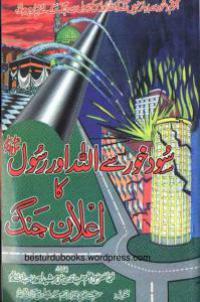 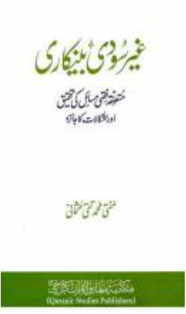 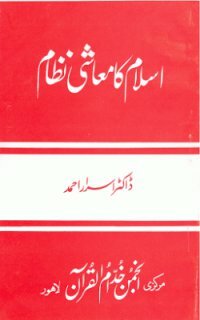 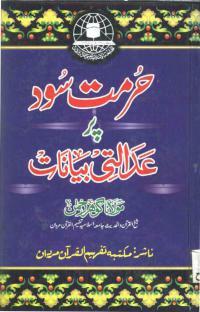 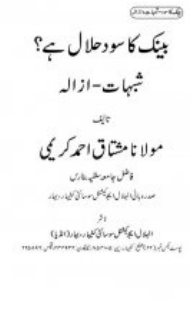 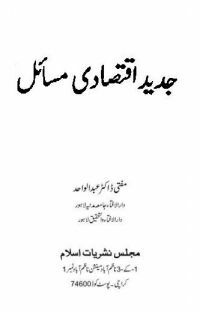 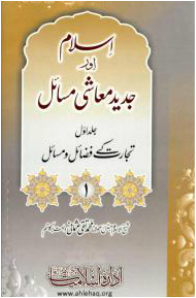 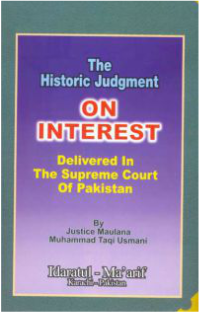 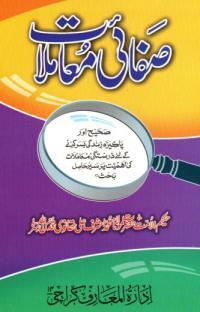 However, we have found books of Mufti Taqi Usmani to be among the top tier. 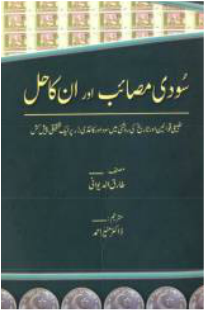 Other highly renowned works in this field have come from Maulana Syed Abul Aala Mawdodi, Mufti Rafi Usmani and Dr. Israr Ahmed. 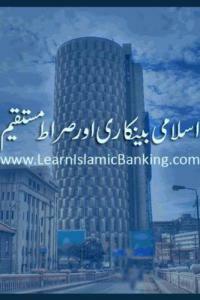 There are two distinct opinions within the scholars about Islmaic banking. 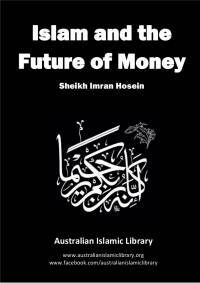 One group is completely convinced that the Islamic Banking system being followed in operating Islamic Banks fulfils all requirements of Shariah. 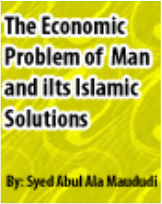 Other group has an opinion that there are some short-comings in it and it can be improved. 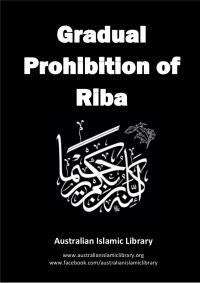 We respect both opinions as they are both given in sincerity to Islam and principles of Shariah. 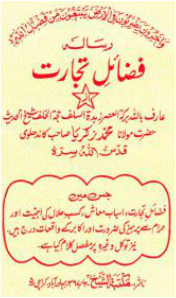 People can go with whatever approach convinces them more in the light of Quran an Sunnah. 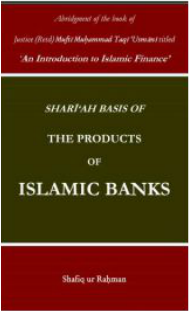 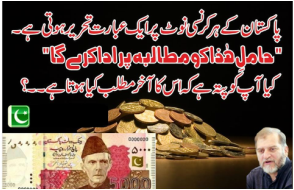 We personally favor opinion of Mufti Taqi Usmani and many arab scholars regarding the validity of current practices of Islamic banks in the light of shariah principles. 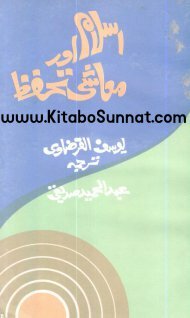 However, in the spirit of openness and to present boths sides of picture, we have presented books on both of the above point of views so that readers can establish a broader knowledge base on this subject and benefit for the scholarly works. 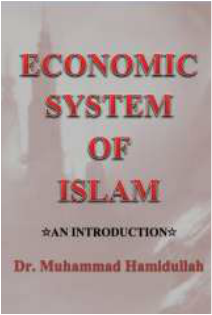 We would be grateful for your feedback on our books and this bookshelf. 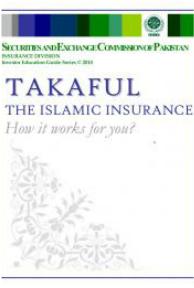 How Islamic Finance is different from conventional banking? 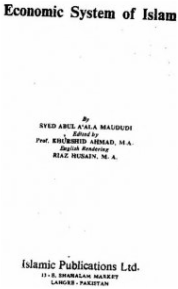 By Imam Abu Muhammad R.A. 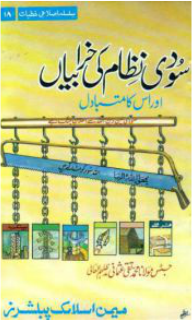 This book explains the measurement and weighing systems in the times of Prophet (PBUH) and their equivalents in today's times.